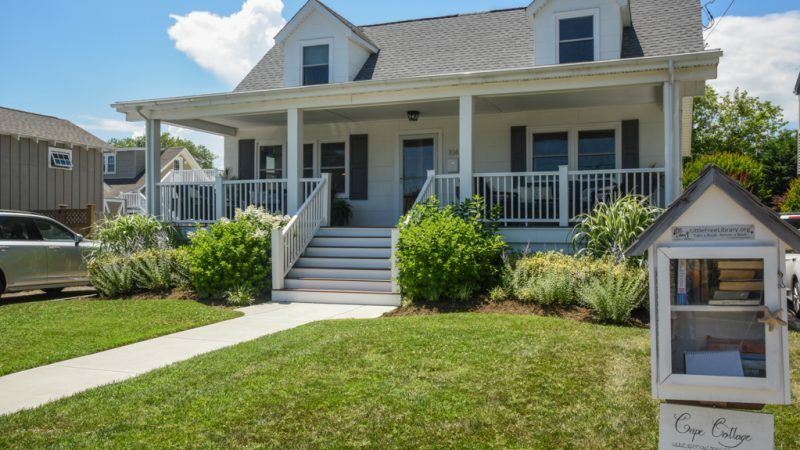 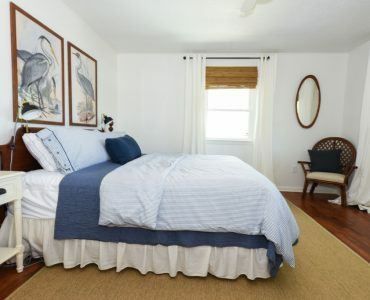 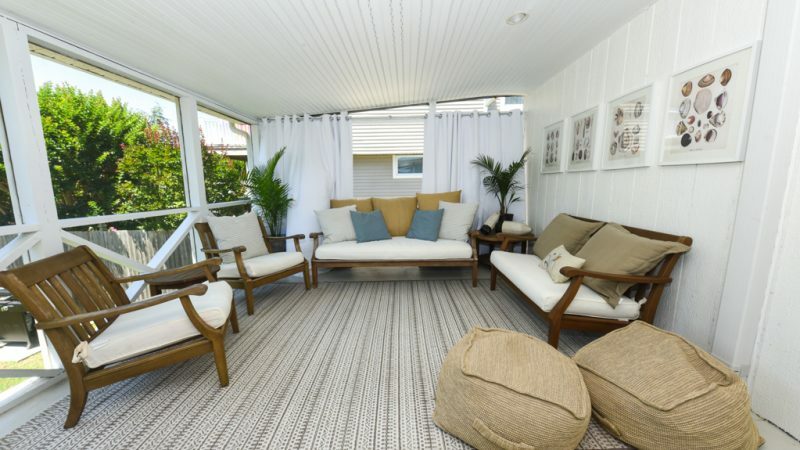 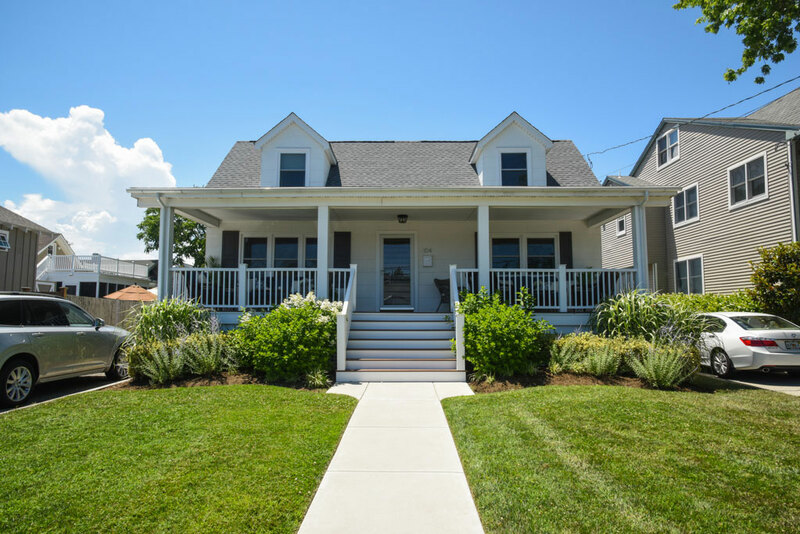 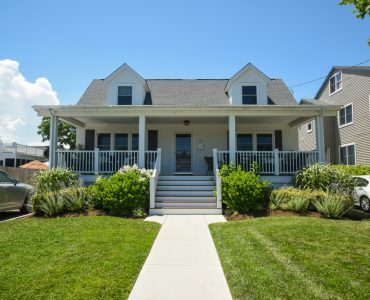 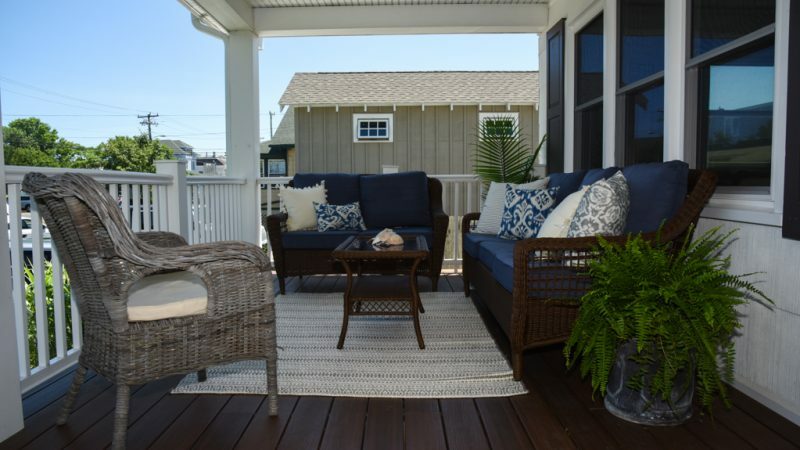 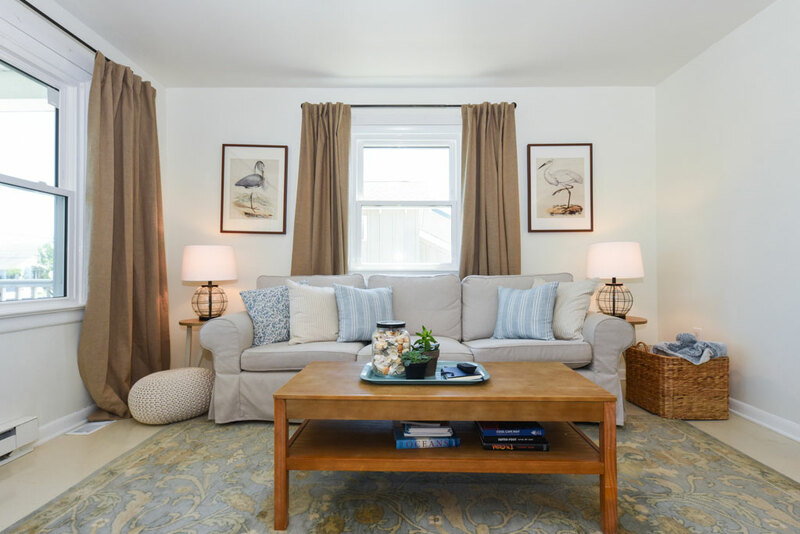 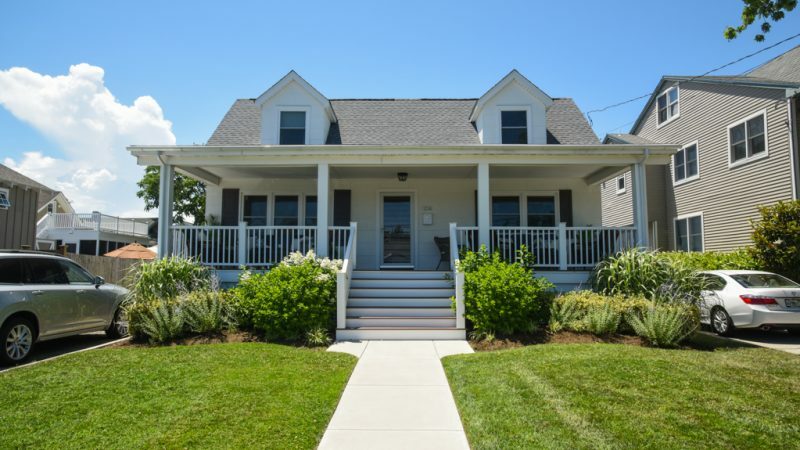 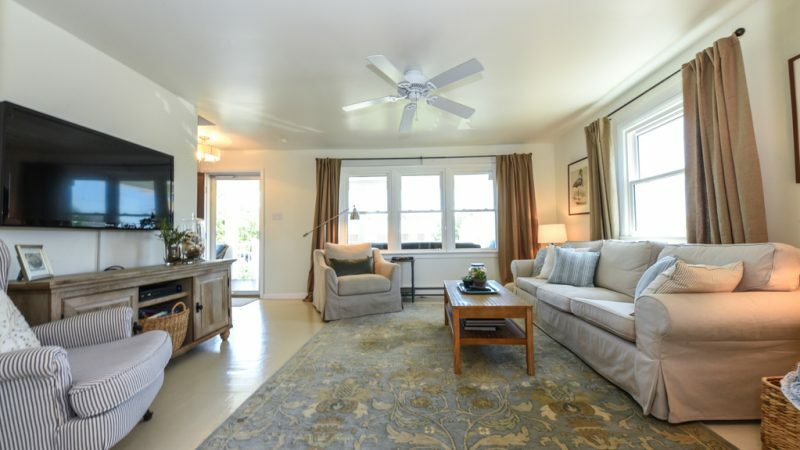 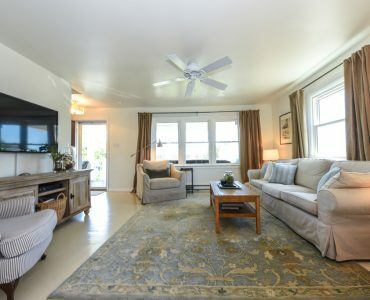 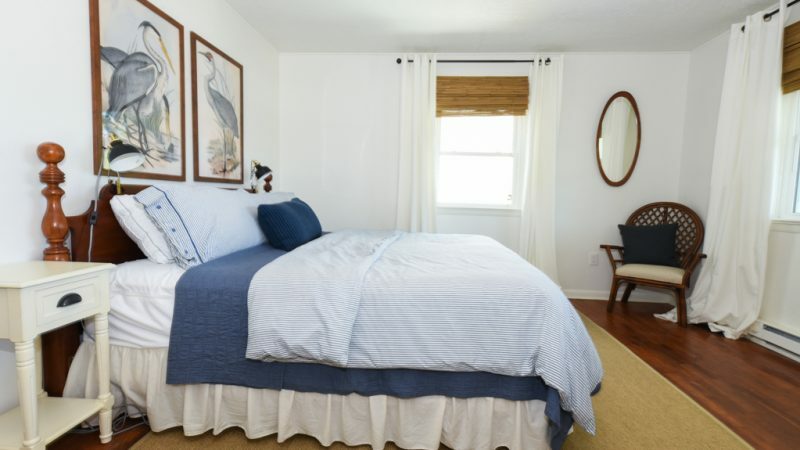 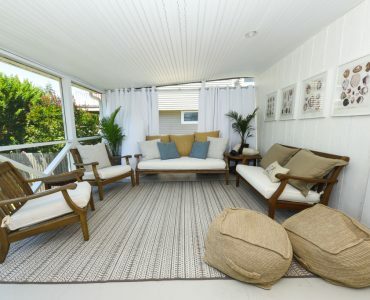 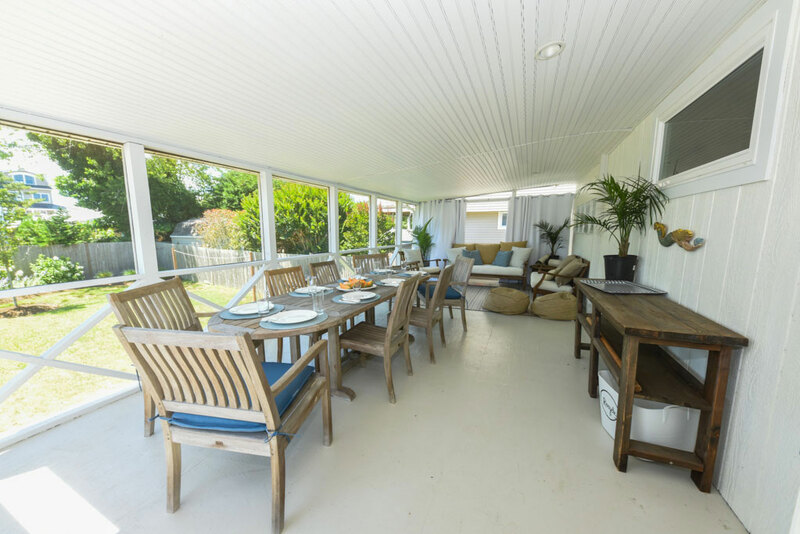 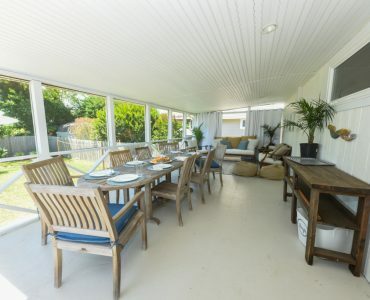 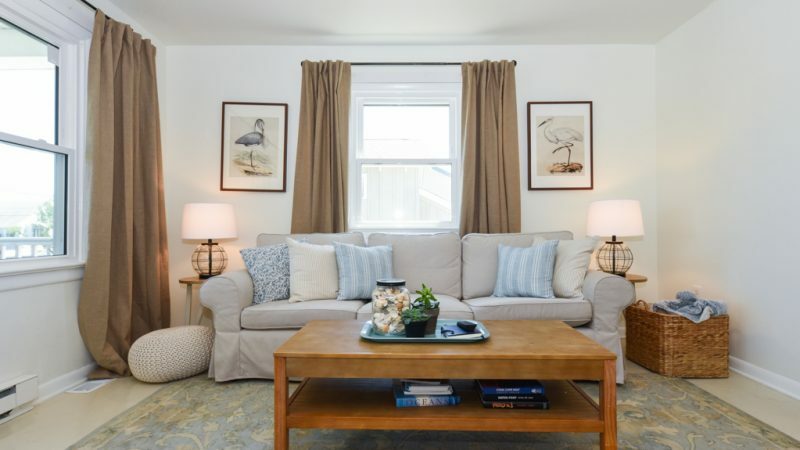 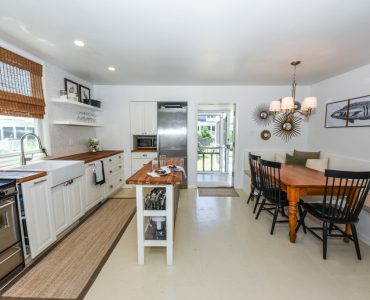 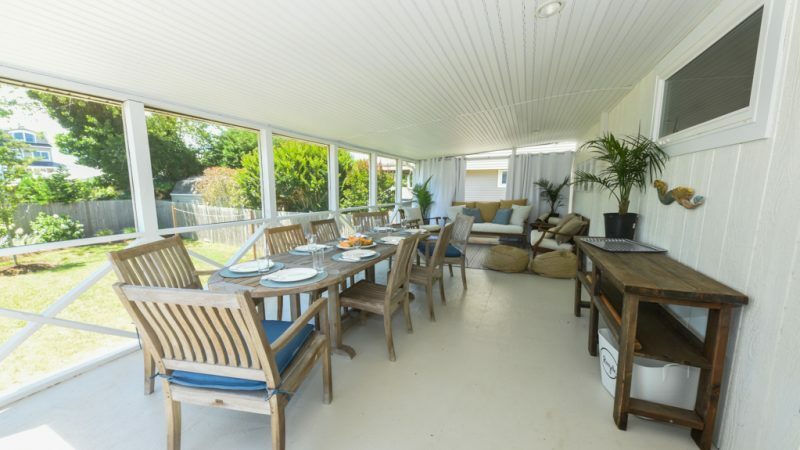 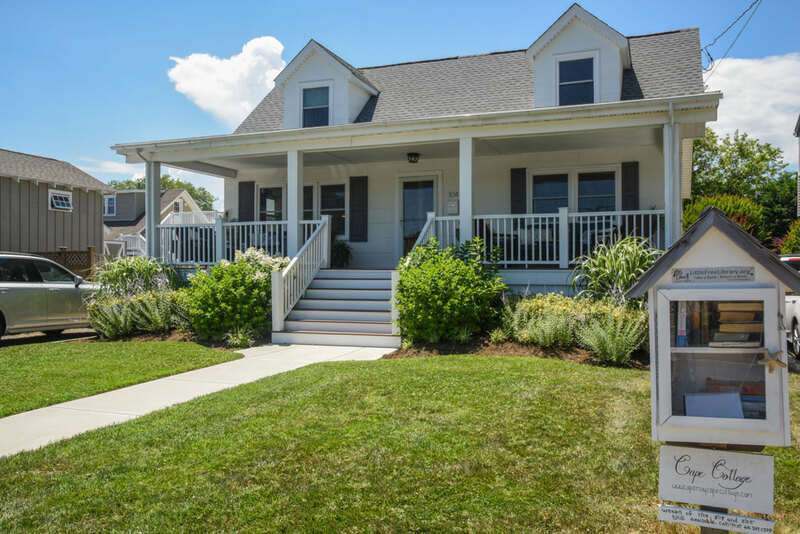 Cape style 4 bedroom/3 bathroom house is clean, comfortable and a fun place to spend your time in Cape May! 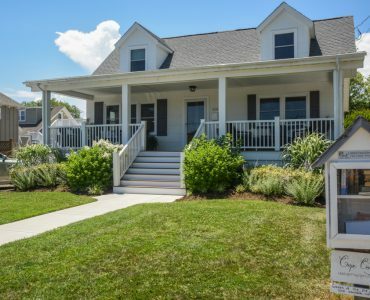 Only 8 houses will separate you from Broadway Beach with showers, restrooms, and a newly renovated snack bar! 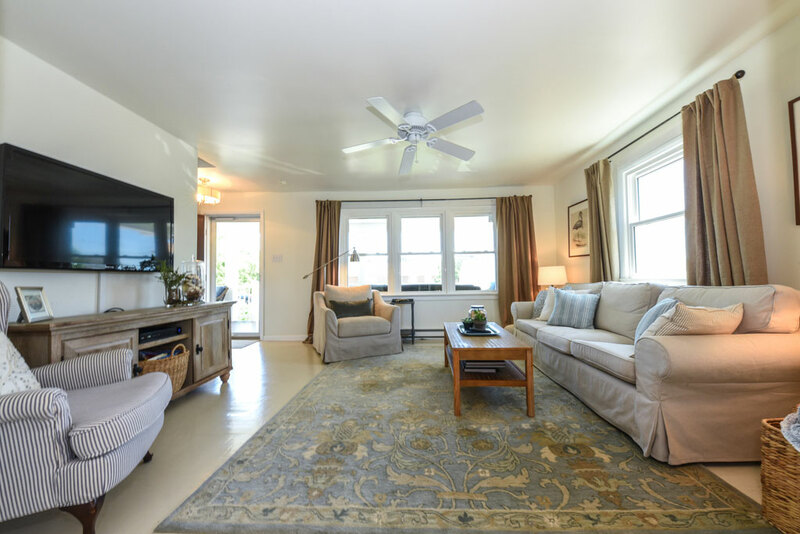 Or for a different experience, visit the Cove Beach with its naturalistic landscape and amazing lighthouse views. 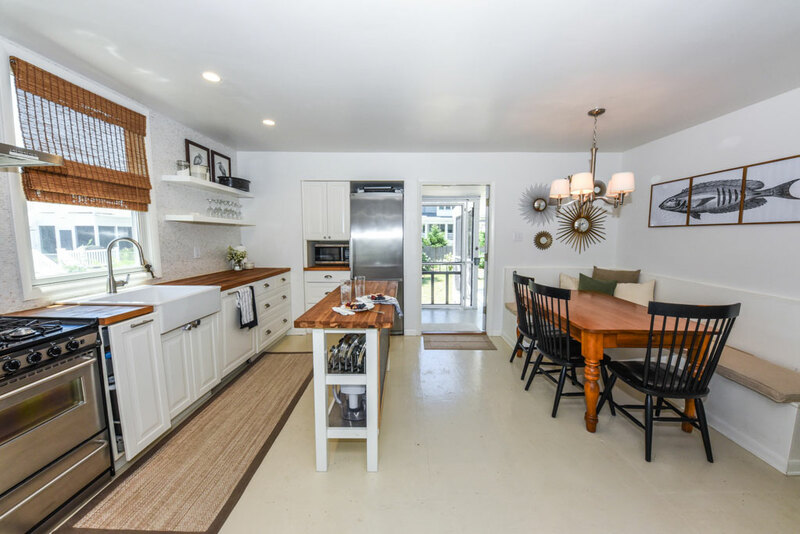 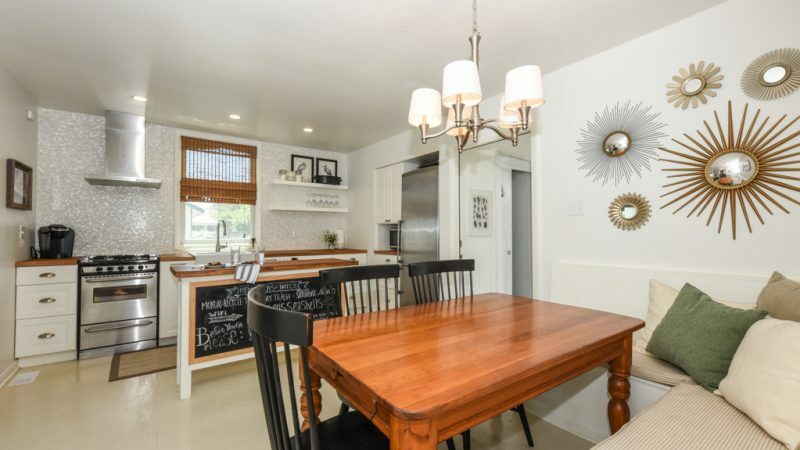 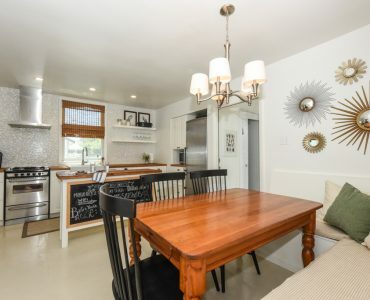 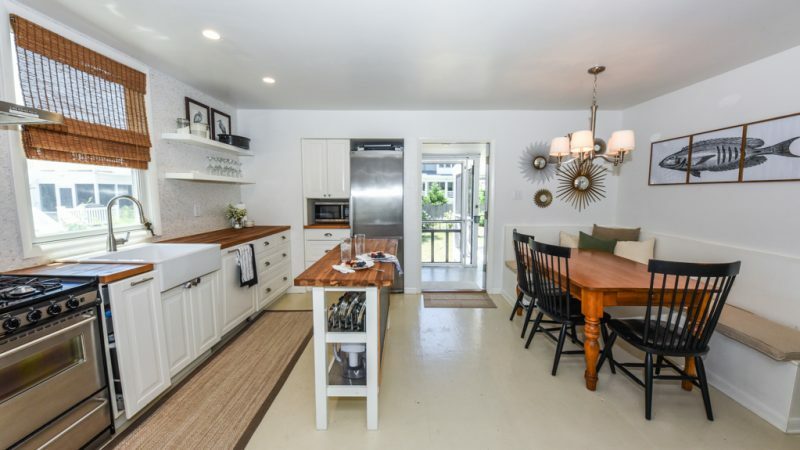 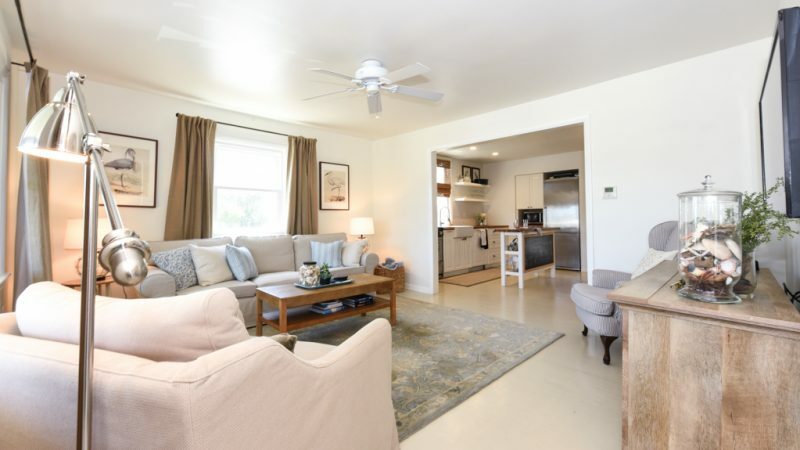 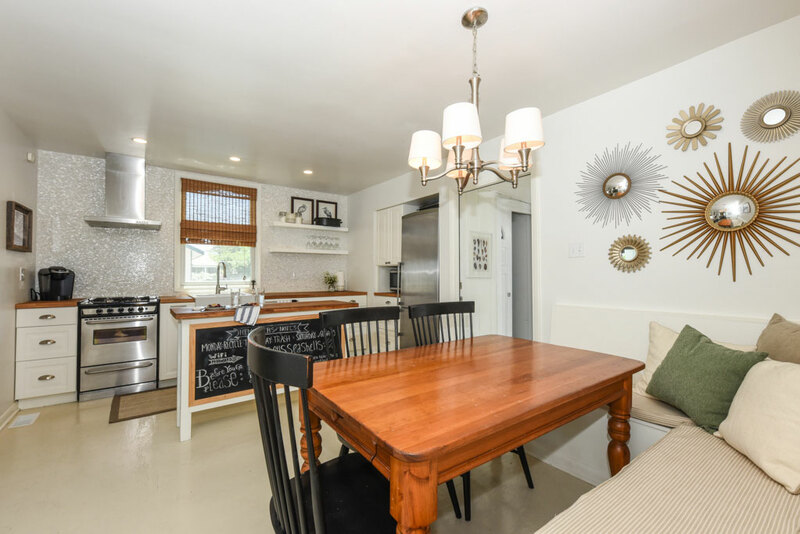 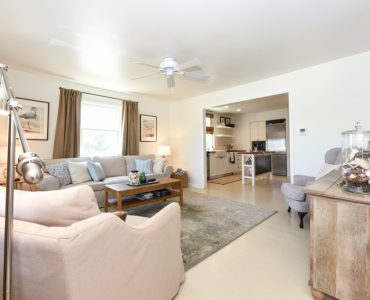 You’re also only a short walk to the shopping and restaurants at the Washington Street Mall or a quick bike ride to the Lighthouse and Sunset Beach. 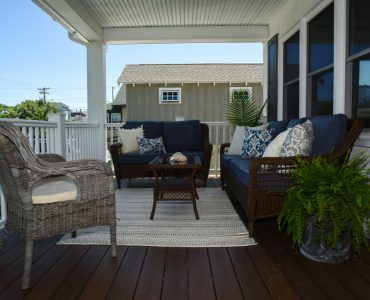 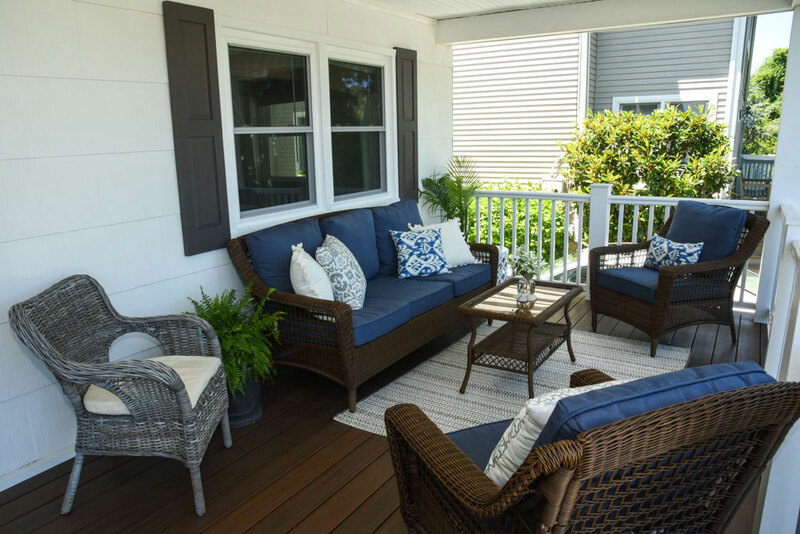 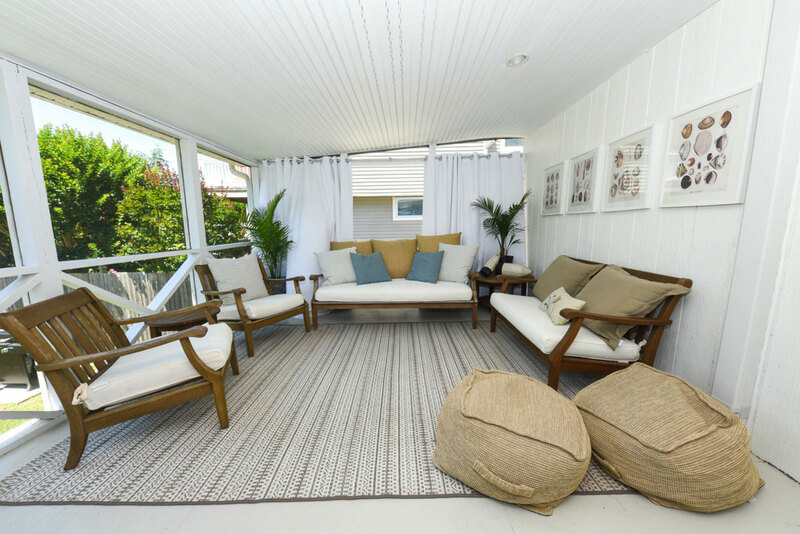 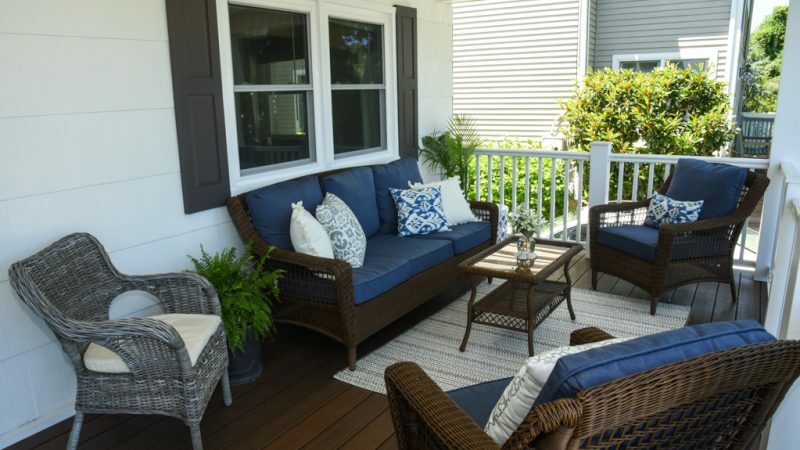 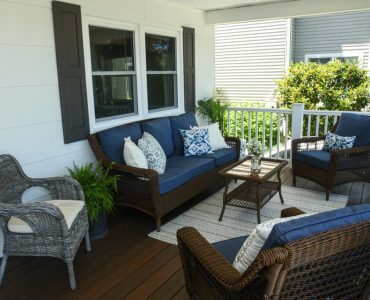 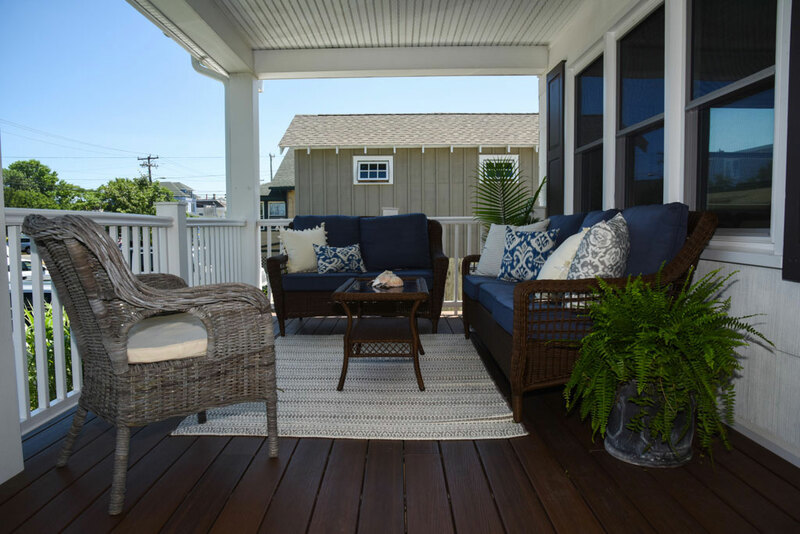 Enjoy your morning coffee on the full-length front porch and end your day listening to the sounds of the ocean on the screened in back porch. 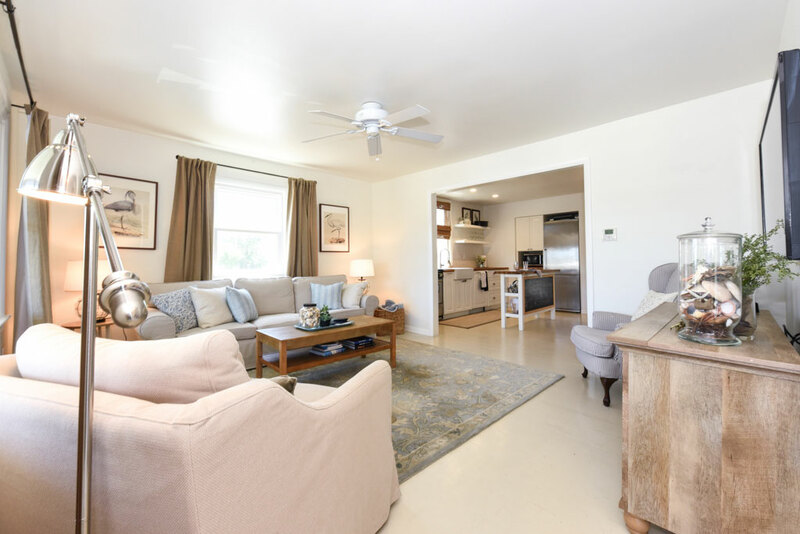 The first floor offers a comfortable living room, a well-equipped kitchen and a breakfast nook to accommodate your crowd. 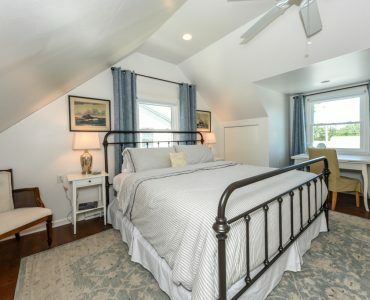 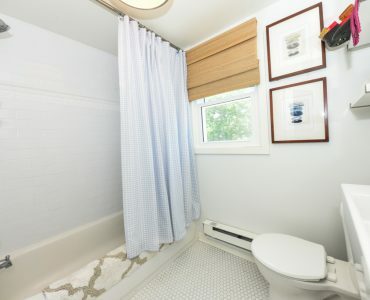 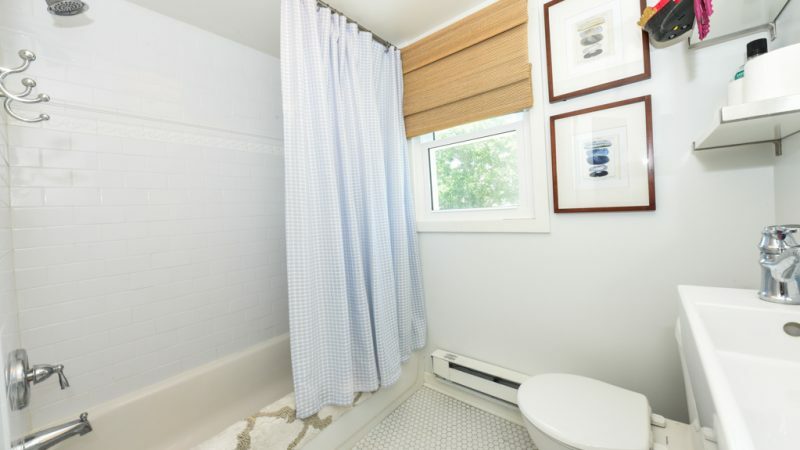 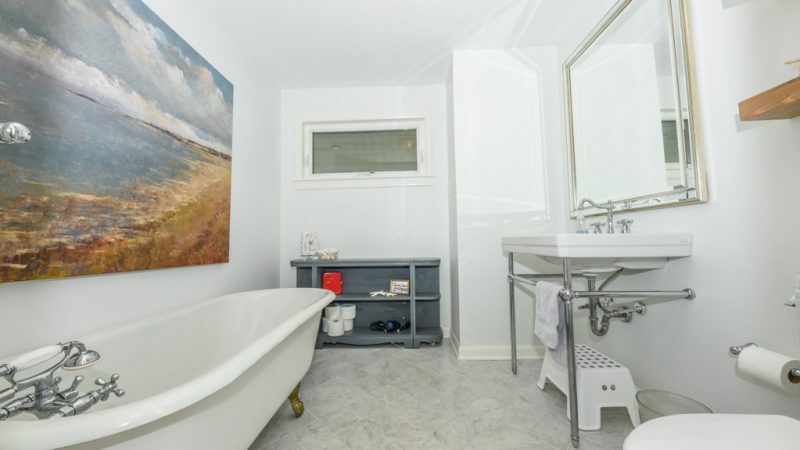 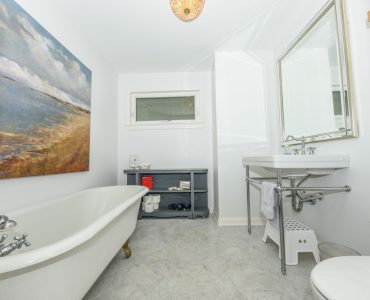 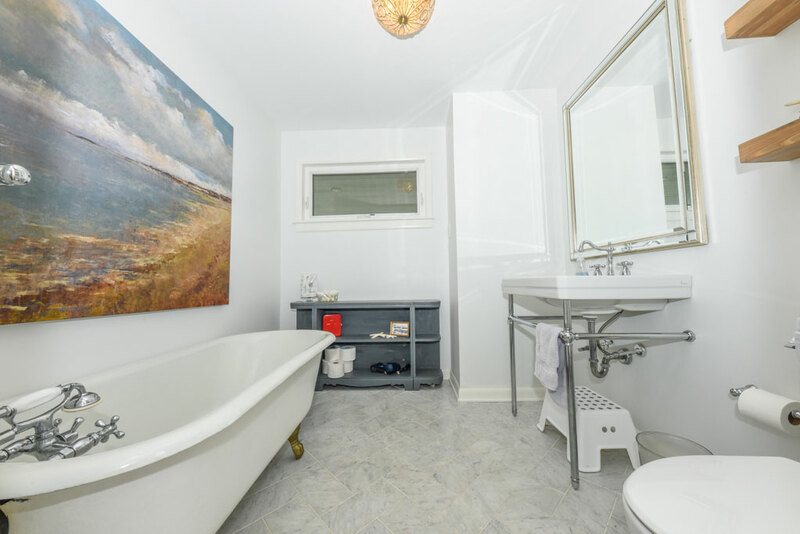 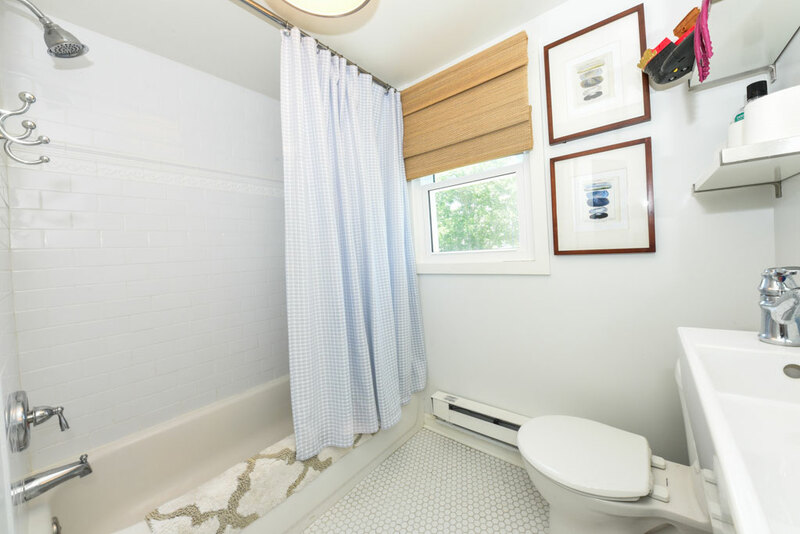 Completing the first floor you’ll also find a full bathroom (complete with a clawfoot tub) and two bedrooms: one with a king size bed and the other with two twin beds. 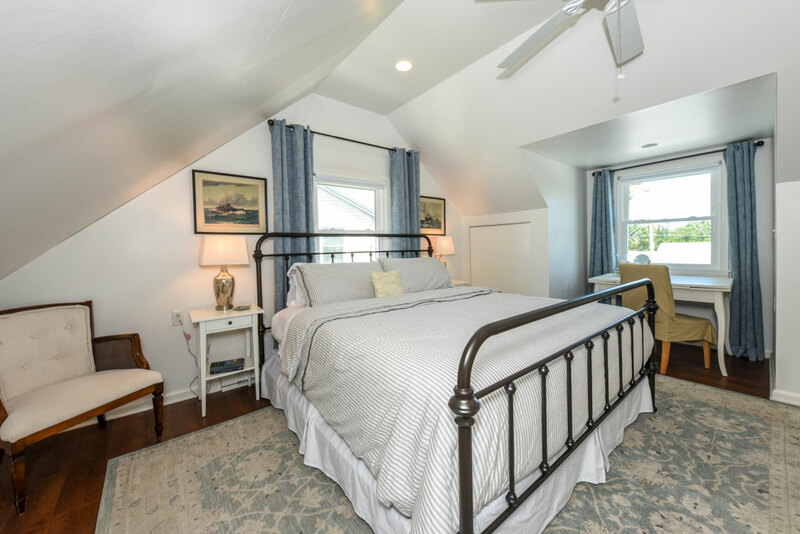 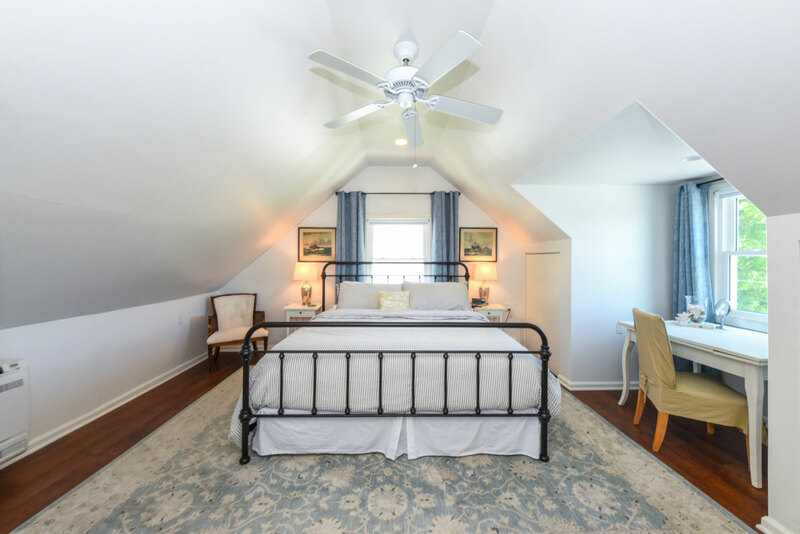 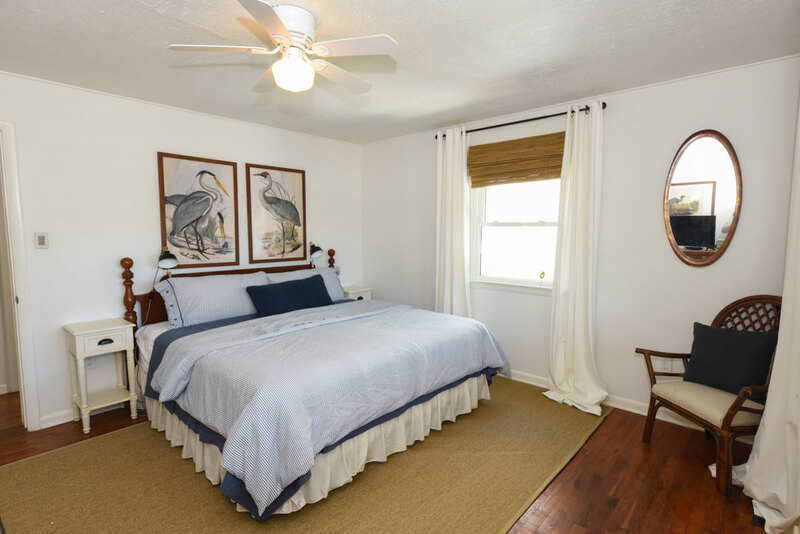 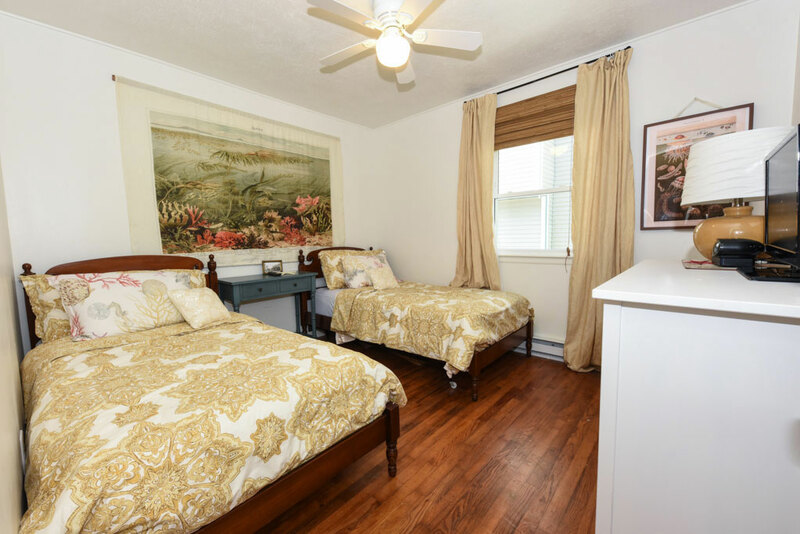 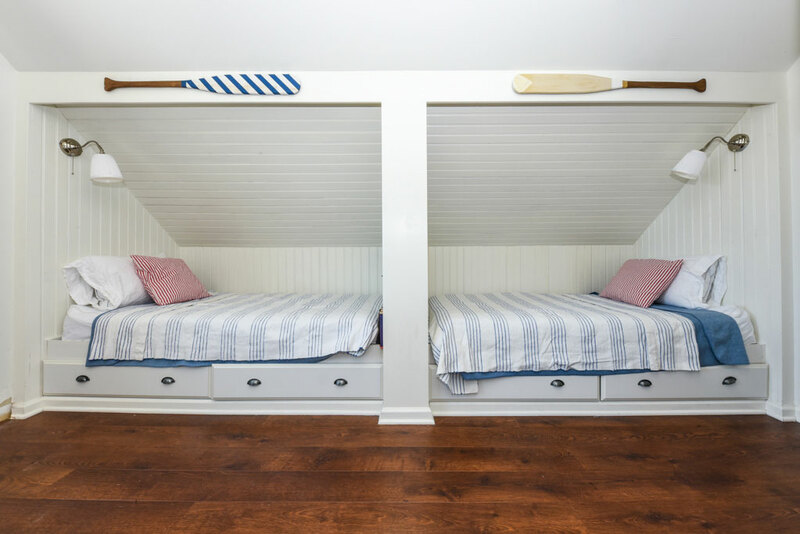 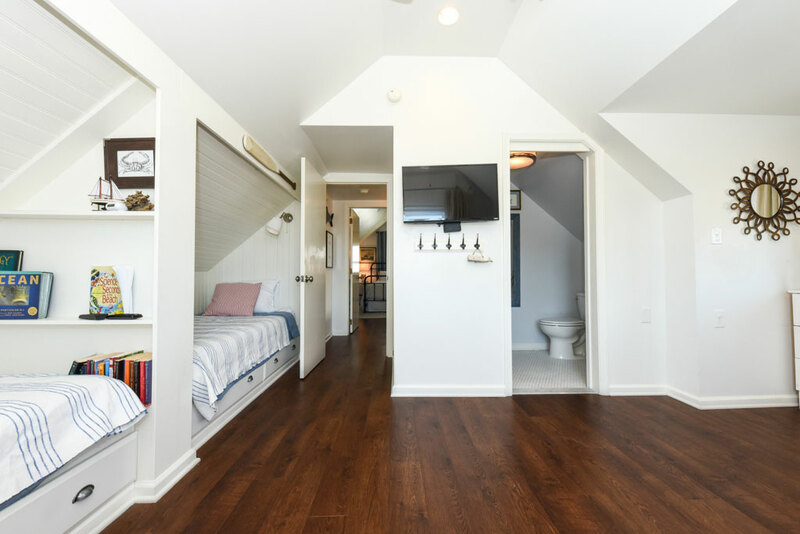 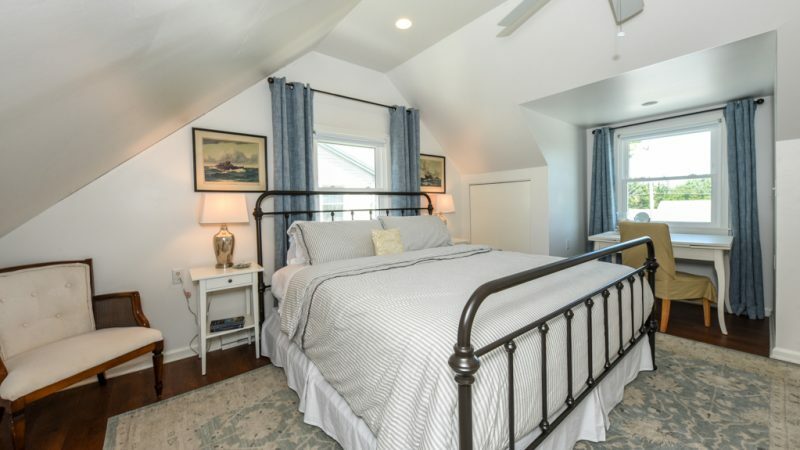 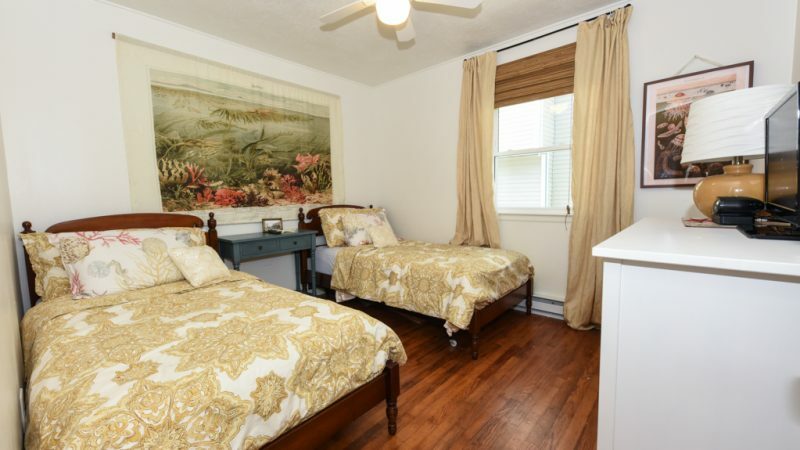 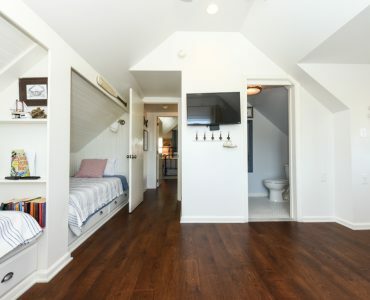 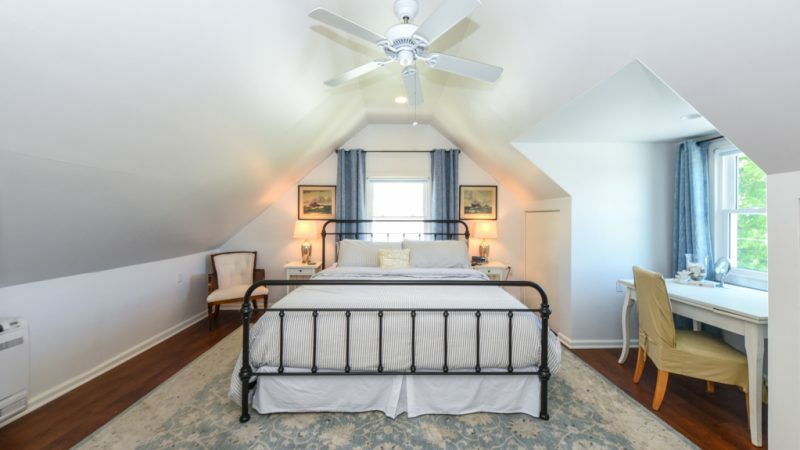 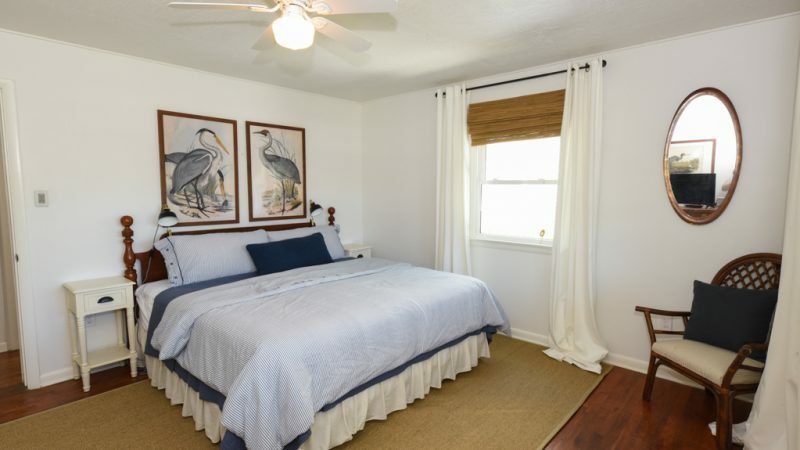 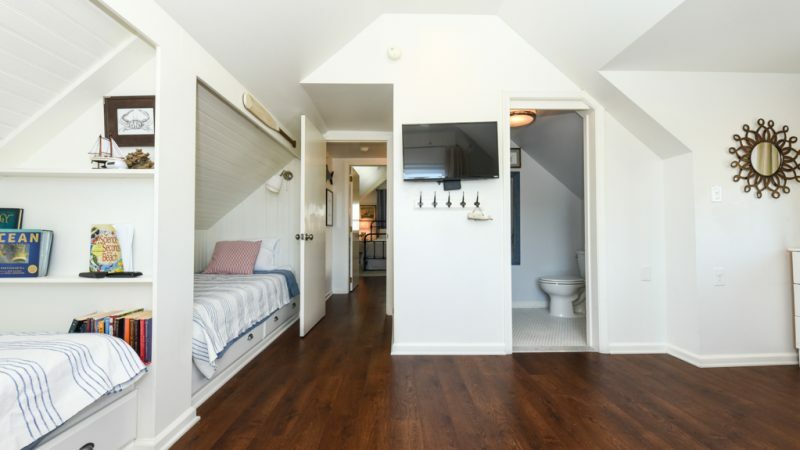 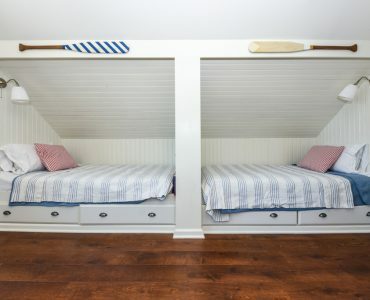 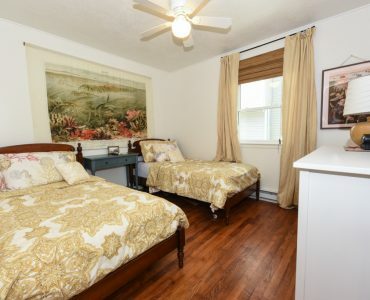 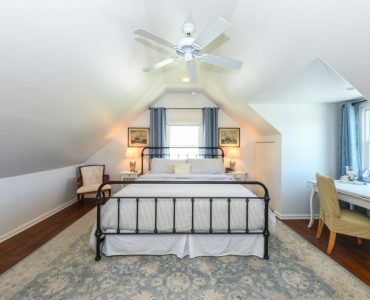 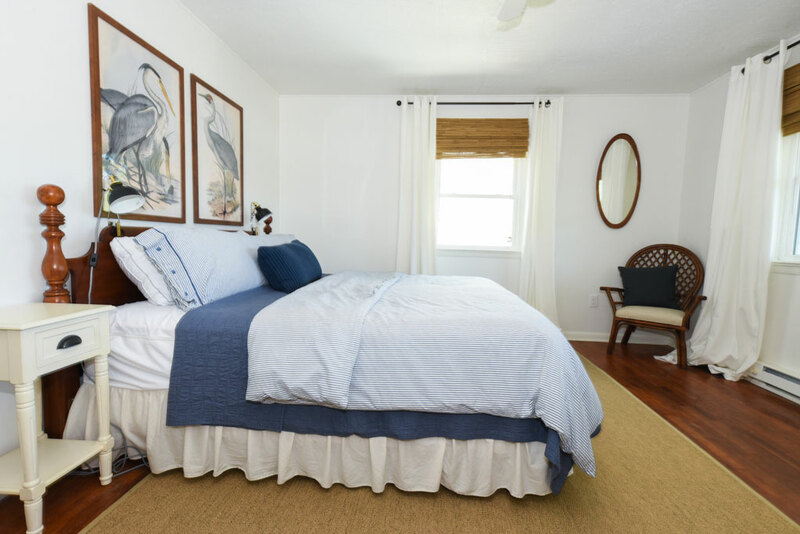 Upstairs offers another king bedroom with private full bath and a fun ‘bunk room’ with two built-in twin beds and its own private full bathroom. 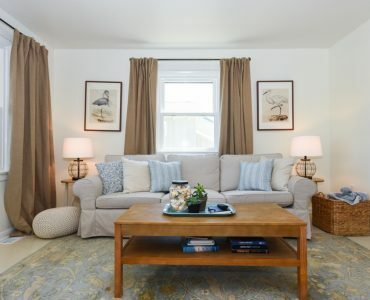 The week of 8/18 and 8/25 still available. 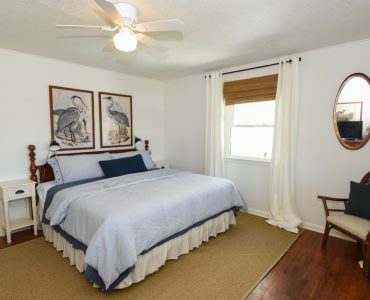 Please, contact for off season rates. 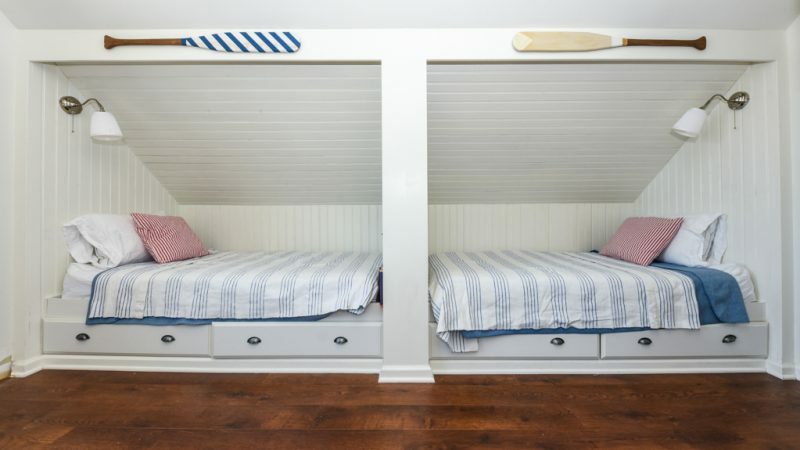 Three-night minimum stay.